Alpro Hardware, specialist in access solutions and access control has supplied over 100 MFI stores nationwide with purpose made bespoke handles to the stores disabled toilets. With the new Disability and Discrimination Act 2004 now on the statute books, MFI needed a pragmatic and cost effective solution to ensure compliance throughout their stores with the above legislation. Known within the UK security and hardware industry for their comprehensive range of quality and aesthetically pleasing pull handles, coupled with their knowledge of the new DDA regulations, Alpro were tasked with the production of a suitable handle range designed exclusively for MFI. Keith Parry Alpro Hardware's Product Manager confirmed that using bespoke manufacturing facilities and the latest handle technology, the production of the handles was completed within a very tight timescale. 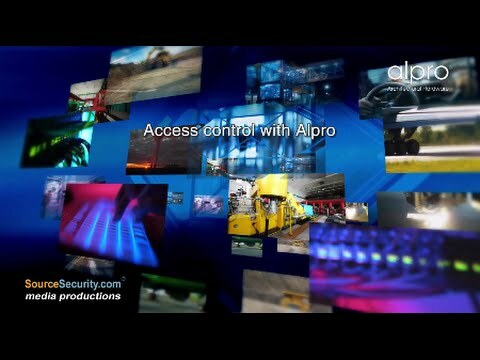 “When you work with industry partners and achieve an end result that is both cost effective and practical, it shows that as a company Alpro are leading the way with product modification and industry knowledge to suit the ever changing needs of the macro environment and the companies within it. Once again illustrating the innovative access solutions we are able to offer”.